Good Morning! 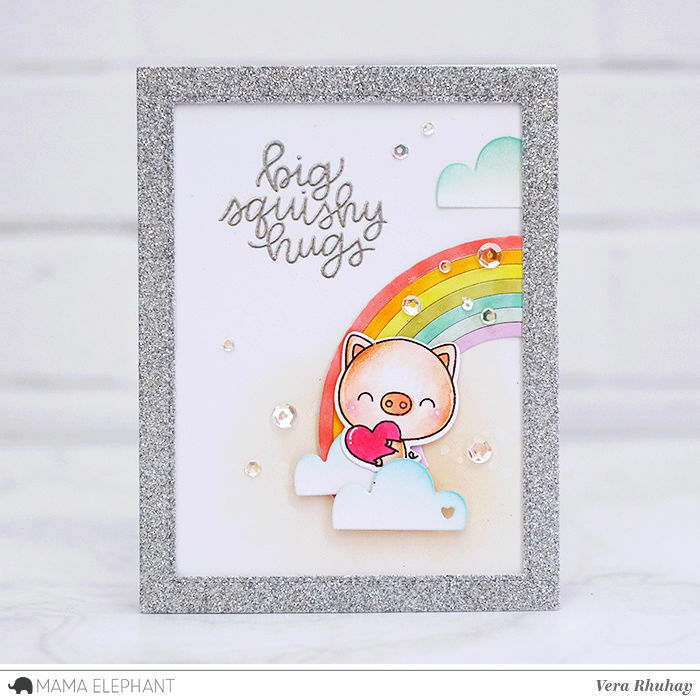 Today we are showcasing Scripty Notes for today's Stamp Highlight! Kryssi's handwriting is just so pretty! 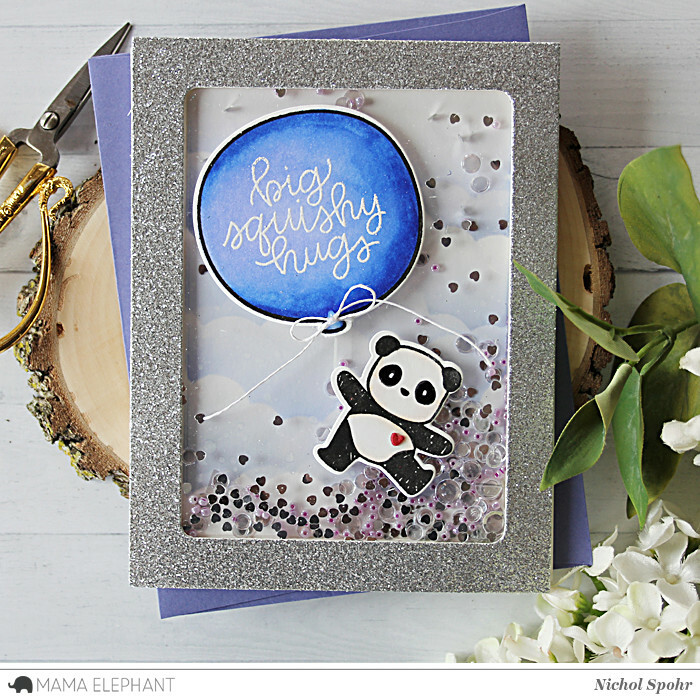 Nichol adorned the Carried Away balloon with a Scripty Notes sentiment for the front of a shaker card. 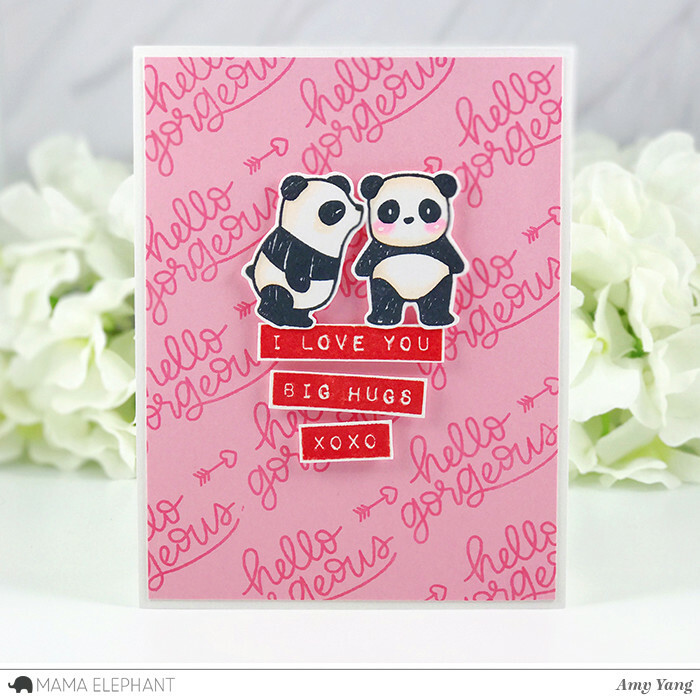 Amy made a cute Valentine's Day card by combining Scripty Notes, Pandamonium, and Labeled Messages. 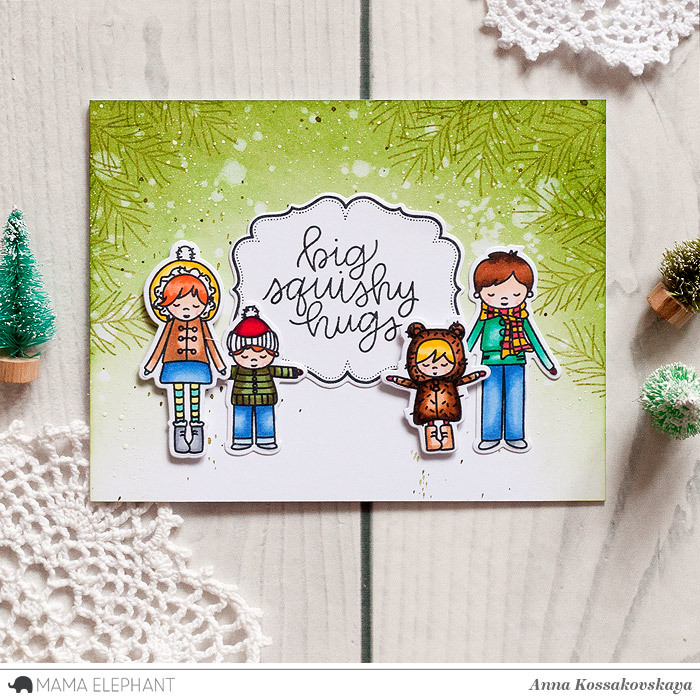 We love how Anna combined the three different stamp sets to create this festive sweet card. 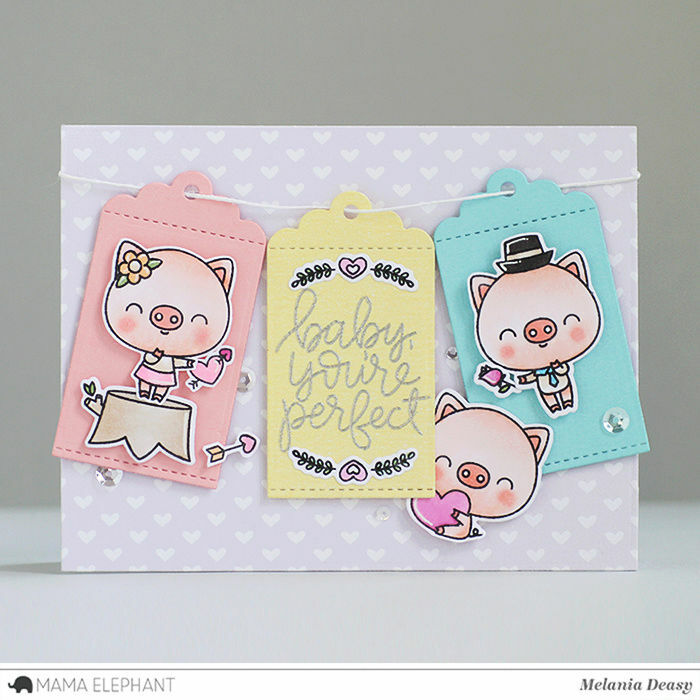 I love these sentiments, they're all great !